Why we must live to the best of our potentials. 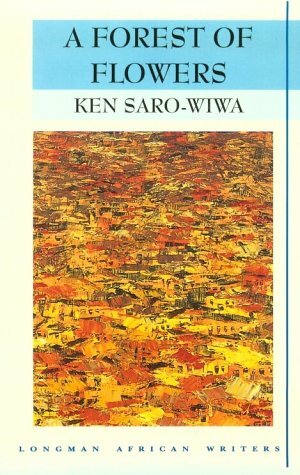 Nice memory of Ken Saro-wiwa. Nice tribute, he was one of the people that motivated me around that time.